This plugin can be used to display fields when purchases are made from a certain country or a specific payment gateway is detected. 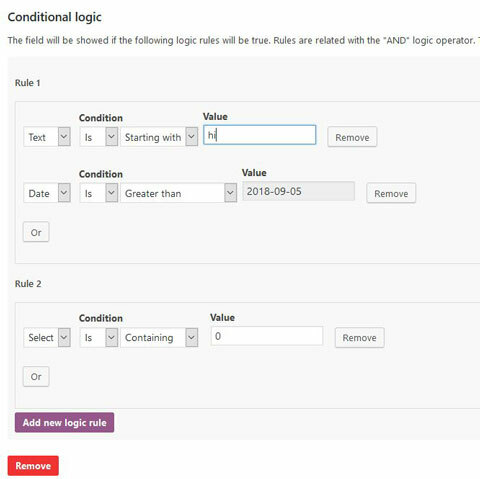 Fields can have several “and/or” conditional rules. Text, Text Area, Number, E-mail, Date, Country, and other fields are supported. 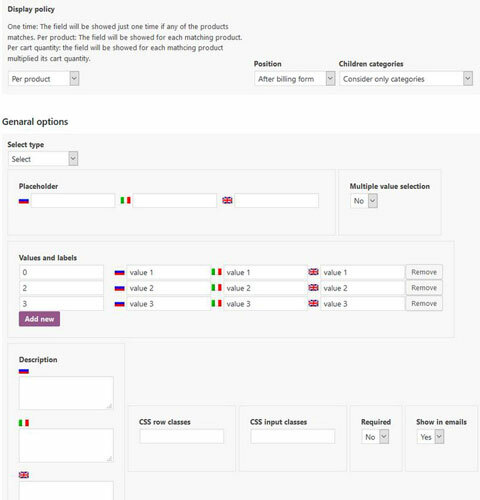 You can choose to display additional fields based on products and categories. vanquish is the coder behind this paid WooCommerce extension.